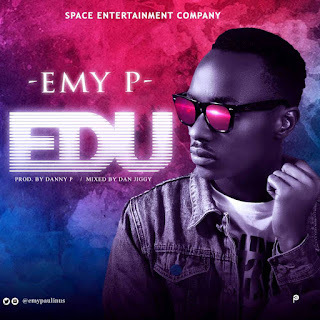 Coming with verve after being crowned Next Rated Act in Nigeria at World Music Day 2018, Emy P Drops his first official single 'EDU', on the stables of Space Entertainment Company. 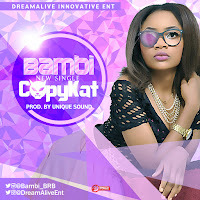 'EDU' an R&amp;B/Pop classic officially introduces Emy P to the music world as a vocalist to watch. 'EDU' musically leads you through the predicament of most young men : Love, Options and Choice!